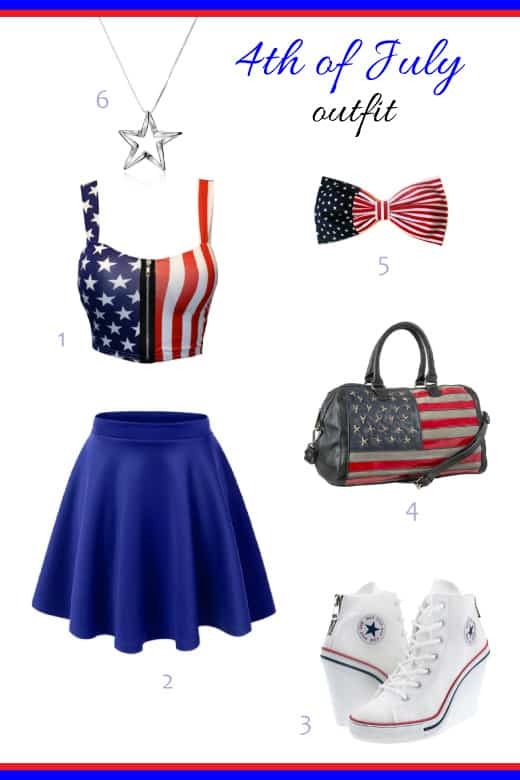 Hey girls, read here for 4th of July outfit for teen and tween girls. 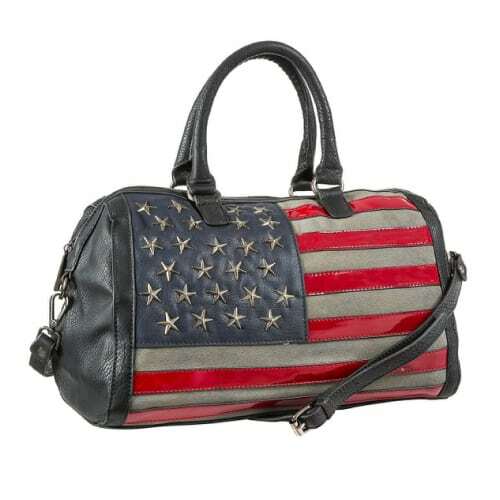 We have mix and match 6 fashion items with the theme of stars and stripes. They are pretty and chic. 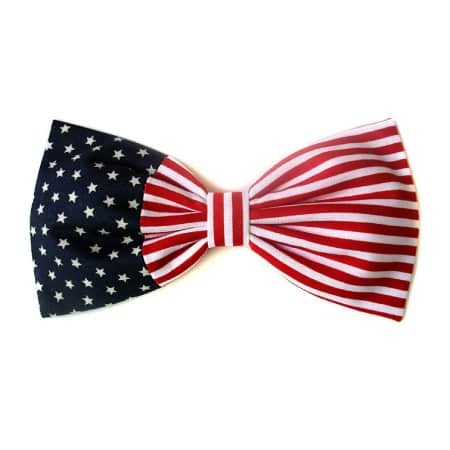 Perfect for wearing to 4th of July parade, concert, picnic, carnival and more. Lovely crop top with zipper at the front. Stars and Stripes print. Looks cute and vibrant. 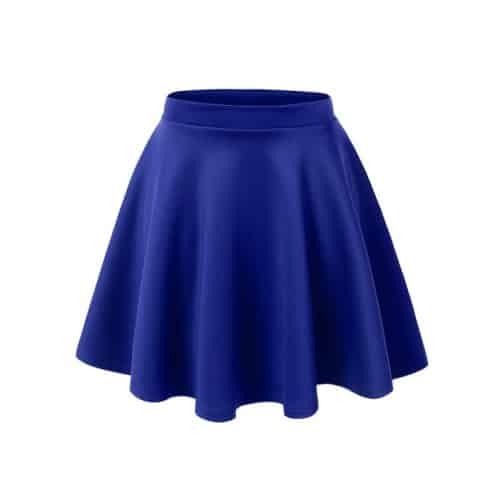 This simple skater skirt matches well with the above crop top. Flare design, fits well, not too short and not too long. It is a wonderful piece that you can pair it with any top. Girls, don’t miss out this pair of white canvas platform sneakers. It is stylish and versatile. Combine casual sneaker with girly heels. Add extra cuteness to your outfit of the day. This is the one bag you will carry with pride from West Coast to East Coast and beyond. Stud stars and bright stripes. It is roomy and durable. Perfect for 4th of July and any other days when you feel patriotic. We love this vintage-y feel hair clip . 5.25 inch x 2.75 inch. It is a fabulous hair accessory for Independence Day. 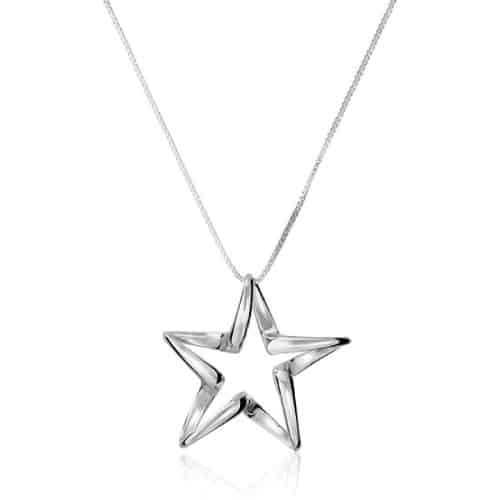 Complete your 4th of July outfit with this beautiful star necklace. Made from sterling silver. It is shiny and bright. That’s the Cute and Chic 4th of July Outfit for teen girls. Stay tuned for more 4th of July outfits from us.